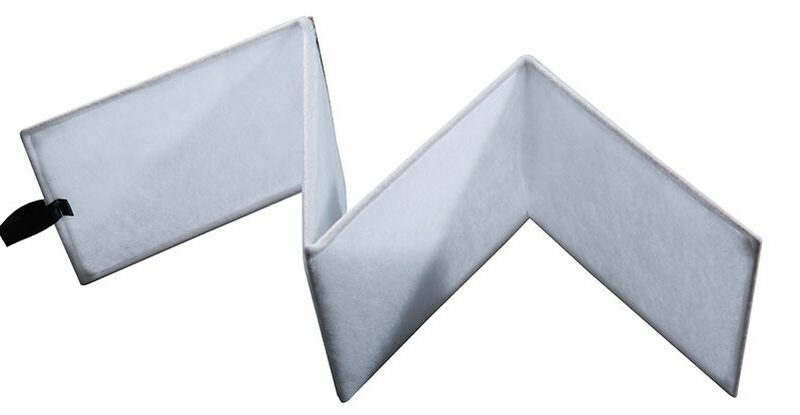 This high efficiency Mini-Pleat compact filter is made up of micro-fine glass fibre media, and available in 20mm and 25mm headers and F7 and F9 grades. Southern Filters is a flexible and friendly team, focused on manufacturing and supplying a complete range of air filters for the UK. 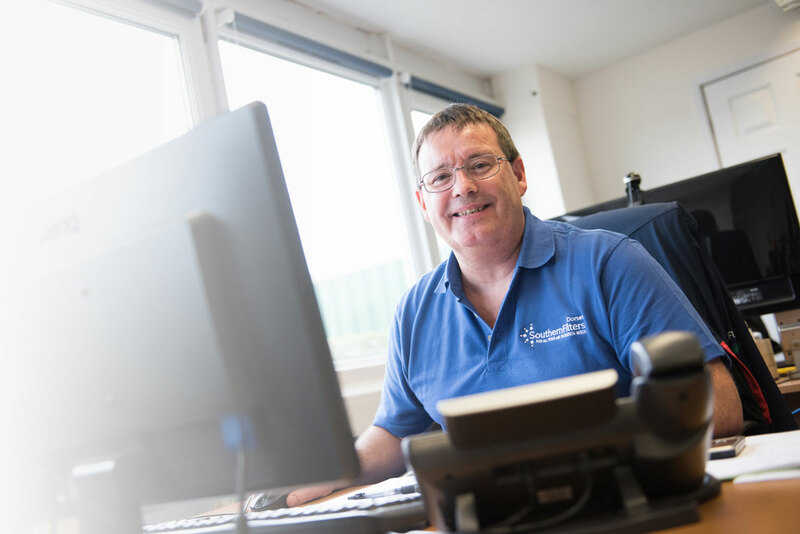 From our Head Office and Factory in Shaftesbury we work nationally with a wide range of manufacturers, wholesalers and installers in the heating, ventilation and air conditioning sectors, who need reliable products and service. We ensure they get the right air filter at the right time in the right place, always at a good price. 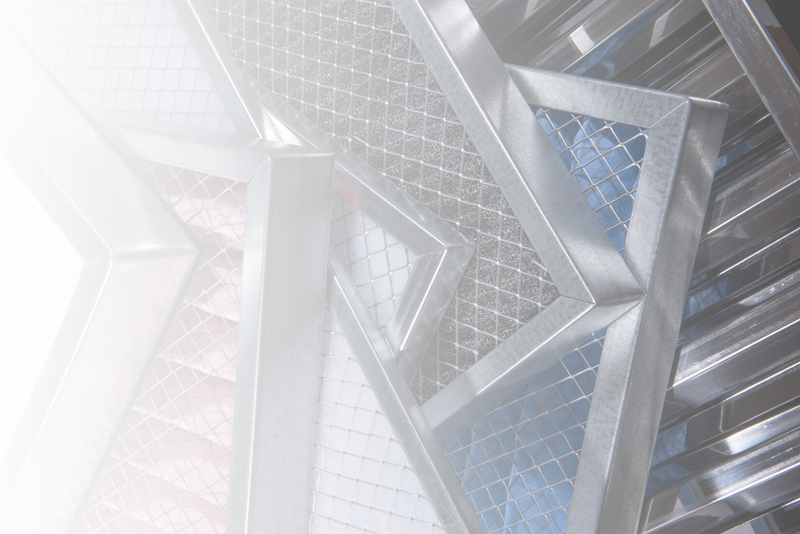 We make an impact by working with our customers to develop practical solutions, with our complete range of air filters, so our customers can trust us to deliver what they need. 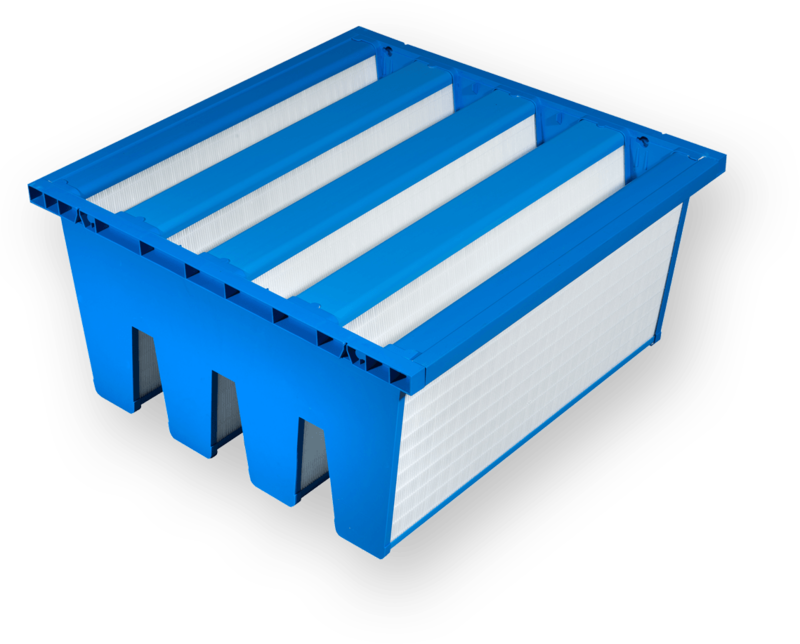 Whether you are a manufacturer, a wholesaler or a maintenance company, we can supply the air filters you need. Friendly, practical and reliable – contact us for the solution to your air filtration needs. Southern filters solution met our needs both technically and dimensionally. We have been using Southern Filters as a supplier for HEPA and secondary filter elements for many years now. They always give a very prompt and reliable service, coupled with excellent technical backup and cost effective solutions. With their bespoke manufacturing service Southern Filters were able to fully utilise the 1mx1m area and completely fill the space with 4 filter bags that require no blanking plates. This in our opinion gives a far more professional look to the installation and a made to measure appearance. The installation was completed on time and to specification. We offer tailored services to make your life easier. Ours is a lean business which can react quickly to your request. Our knowledgeable staff are always available to talk to you, and can advise on the best products for your job. We are proud to offer a no quibbles guarantee against all our products. We have clear prices and will always provide you with written quotes in advance. “A new filter test standard ISO 16890 replaced EN 779 2012 from the beginning of 2017. This change was originally designed to be phased in over 18 months, but a clerical error allowed the United Kingdom and The Netherlands, to withdraw EN 779 2012 from the beginning of 2017. 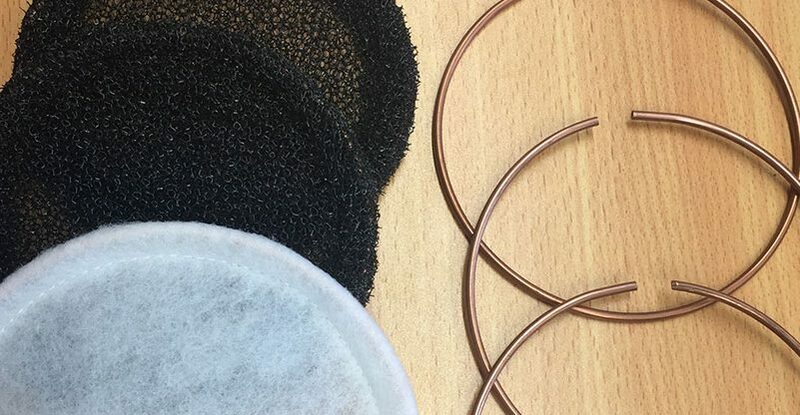 We are currently working with our media suppliers to re-categorise our filters, and in the meantime can advise you on possible equivalents if necessary”.